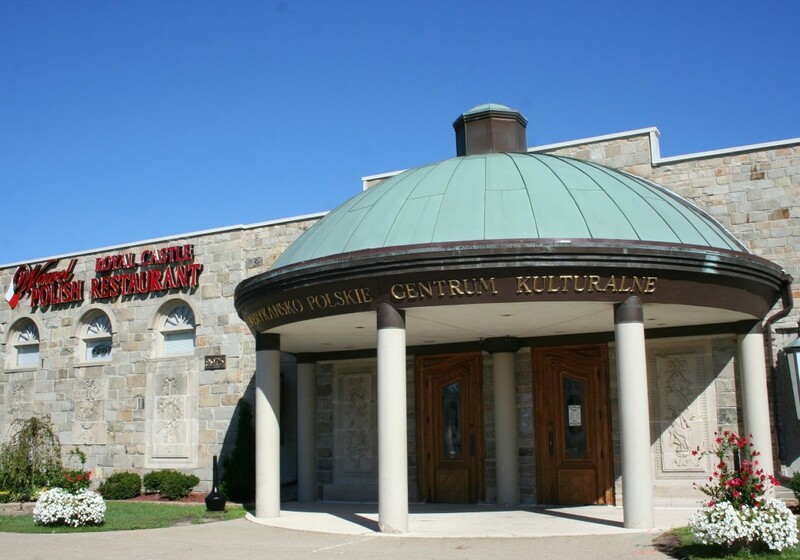 American Polish Cultural Center is the perfect place to host your bridal or baby shower. 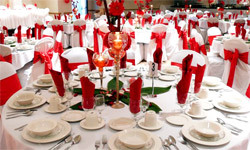 Our elegant banquet hall can be divided into 3 smaller rooms to accommodate any size party. 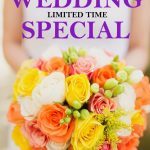 We can assure that you will receive professional service and delectable, award-winning cuisine. 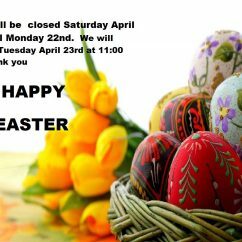 Please call to setup an appointment to tour our facility and speak with one of our banquet managers. Hall booked for 4 hours.